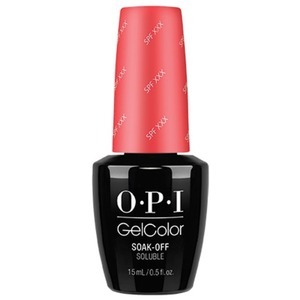 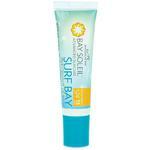 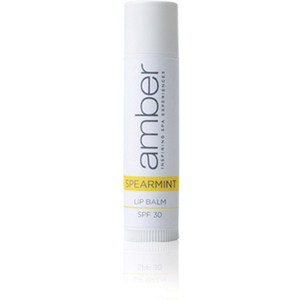 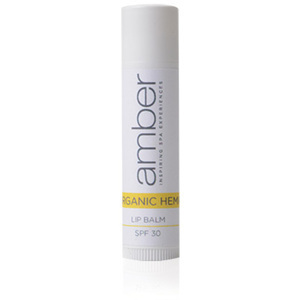 You are here: Home > Search for "spf"
Bay Soleil Surf Bay Anti-Oxidant Lip Balm - SPF 15 / 0.35 oz. Bay Soleil Unleash Rx® Aqua Clear - SPF 30 / 6.0 oz. 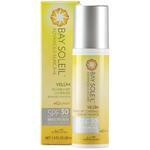 Bay Soleil Velum Invisible SPF 30 + Anti-Aging Benefits / 1 oz. Bay Soleil Sheer Coverage #4 Color Blending SPF 15 + Anti-Aging Benefits / 1.0 oz. 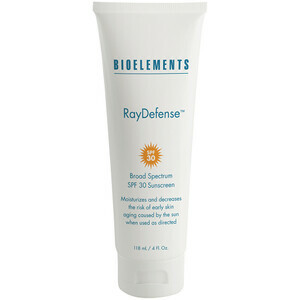 Bay Soleil Sheer Coverage #8 Color Blending SPF 15 + Anti-Aging Benefits / 1.0 oz. Bay Soleil Cover Me Dry Oil SPF 15 - Continuous Spray / 5.0 oz. 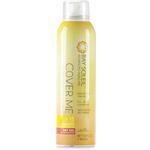 Bay Soleil Cover Me Dry Oil SPF 30 - Continuous Spray / 5.0 oz. 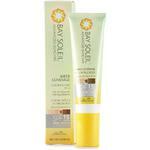 Bay Soleil Cover Me Dry Oil SPF 50 - Continuous Spray / 5.0 oz. 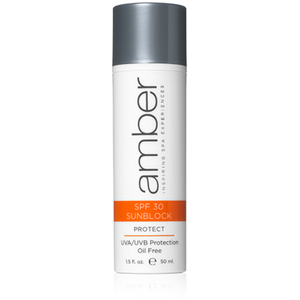 BE PRO Loose Mineral Foundation SPF 15 / 0.25 oz. 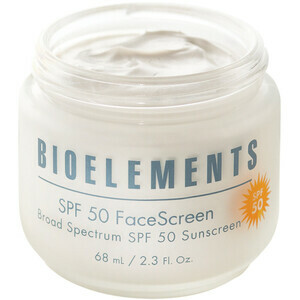 Bioelements SPF 50 FaceScreen / 2.3 oz.